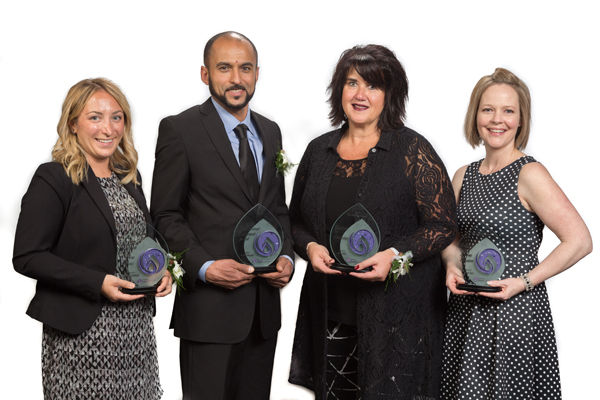 Each year, the College of Licensed Practical Nurses of Alberta (CLPNA) celebrates the brightest stars of the Licensed Practical Nurse profession, and the medical professionals that support them with the LPN Awards of Excellence. The winners share a passion for providing their clients with the highest level of care, in addition to being outstanding and supportive members of their healthcare teams. Winners were saluted at the CLPNA 2017 AGM & Conference on April 27. LPN recipients were awarded $1000 cash prize for their incredible contributions to the profession. 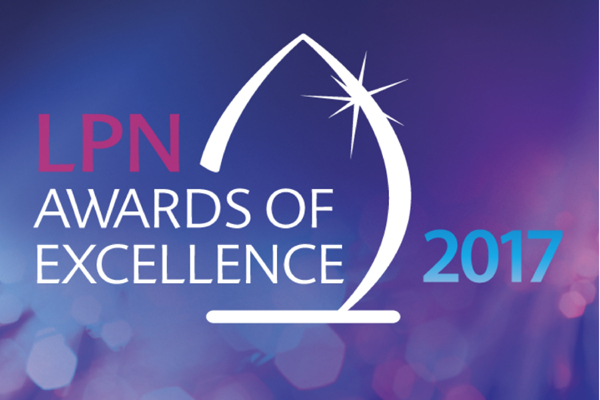 The CLPNA wishes to congratulate the nominees and winners! Award Winners are chosen by the Selections Committee of the Fredrickson-McGregor Education Foundation for LPNs. For more information, please contact Donna at foundation@clpna.com, 780-484-8886, or 1-800-661-5877 (toll free in Alberta). As one of the first LPN positions in the Grey Nuns’ NICU, Christine effortlessly demonstrates her exemplary nursing knowledge, skills and critical thinking. She tailors her approach to ensure she is consistently providing holistic client care. Christine actively embraces the concepts of family-centered and integrated care by being a champion of bedside report, including the patient and family members in their care and the care of their baby. Christine is an excellent team member. She is keen to recognize when her colleagues need support, whether work-related or personally. Her compassion for others draws people to her, making her a source of comfort and reassurance. Dr. Ahmed Elmezughi’s nominators say he is the most selfless person they have had the privilege of working with. His kind hearted nature and true appreciation for those who work with him is remarkable. Ahmed has touched the hearts of his team in so many ways, and has given them opportunities that other nurses could only dream of. Although Ruth was the recipient of this award in 2006, she has continued to build her leadership skills to the benefit of both her profession and her position as site manager of the Three Hills Health Center (including the role of unit manager of the acute care and emergency departments). Ruth has a great passion for what she does. She has been an LPN for 30 years and is truly proud of that role. Ruth is one of only a few LPNs who have taken on the role of Site Manager and has done so with grace and passion. She is a credit to her profession. Ruth has and continues to push the boundaries of the role of LPN as a leader in health care delivery. With over a decade of practical nursing experience, Brandi has successfully translated her extensive nursing knowledge and skills to teach practical nurse students at Red Deer College. She represents the school and her profession with the upmost respect. She is the kind of nurse and person students one day aspire to become. Creating a positive learning environment for her students is extremely important to Brandi. She makes lessons realistic, and really tries to get students to truly understand the material, rather than just memorizing it. Brandi is a skilled leader and she acts as a phenomenal role model for PN students.